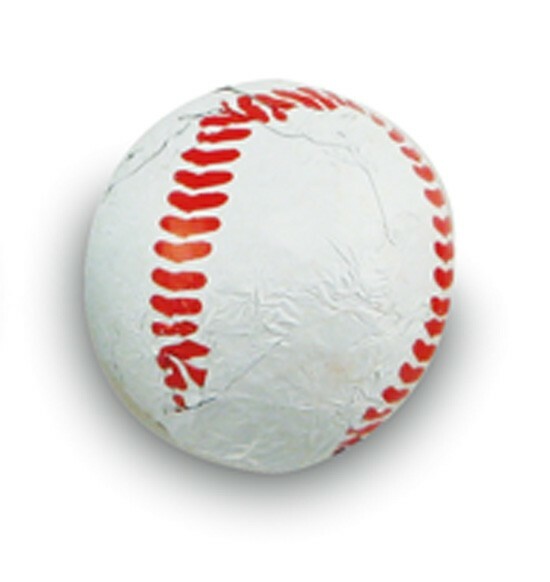 0.22 oz Milk chocolate candy foiled Baseballs. Bulk packaged (pricing per each); About 72 balls/lb; 360 balls/5lbs. Makes a great food gift or baseball promotional giveaway.